Is Your Contractor Licensed and Insured? - Hanson & Hanson Inc. If a contractor asks you to pull the permit for any home project, beware. Something could be up. Customers are often asked to pull their own permits but this practice is actually illegal! In many building department jurisdictions, including the Pikes Peak Regional Building Department, only the party who is completing the project may pull a permit. Unfortunately, we often hear of customers being asked to pull the permit for their build in exchange for lower contracting and project costs. 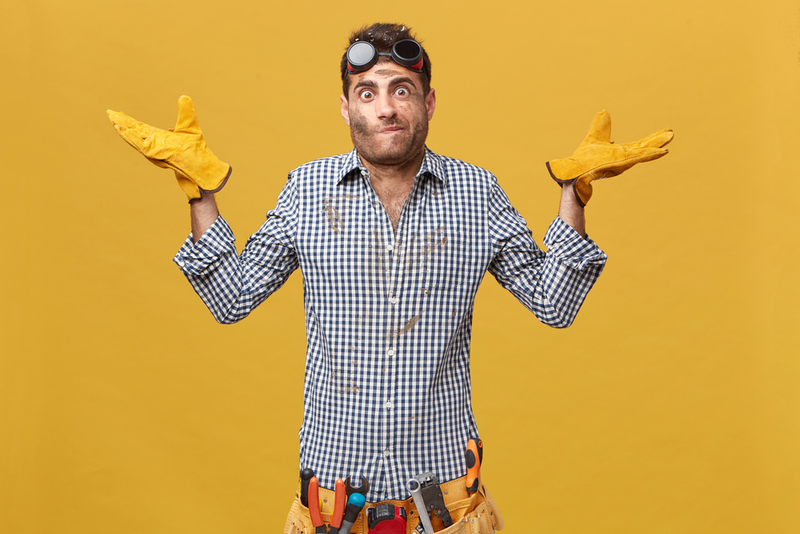 If and when a contractor asks a customer to take care of something as important as a building permit, it may be a signal that the builder doesn’t hold the necessary license or insurance to pull the permit themselves. This is extremely important. The permit-puller is the one who maintains personal liability throughout the duration of the project, is responsible for maintaining building codes, and for passing final inspections. So consider you pull the permit for your contractor. They told you it saved you a lot of money on your contract price, and it may have, but what happens if there are design failures that cause damage to your property, or worse, an accident or injury on the worksite? The answer is nothing you want to find out through personal experience. Let’s just say it involves lawyers, insurance companies, and costs A LOT more money than you’ll ever save. If that’s not enough, pulling permits for any given project is a headache. Building rules and regulations vary depending on where your project site is located and what it will be used for. That means you’ll be talking to a litany of government employees, filling out various amounts of paperwork, and, of course, paying fees. Almost makes you want to say to heck with the permits to begin with — but you don’t want to do that, either. Check with your local building department to verify your contractor’s license and insurance standing BEFORE you sign up for any home improvement or construction project. If your contractor has the necessary documentation, they’ll be able to pull the permit for your project themselves, and should. Homeowners are often lured into permit-less contracts with exceptionally low project costs, but few realize it’s because of the liability and fees they’re taking on unknowingly, let alone that they’re breaking the law. Contractors like Hanson & Hanson Inc., fully licensed and insured, can pull any and all kinds of construction permits. That means zero liability, zero hassle, zero additional costs, and zero worry for our customers. All Hanson & Hanson projects are fully engineered and permitted, and designed to bring you the highest quality finished product for the best value. We even work with HOAs and other covenant standards to make sure your project is as legitimate as it can possibly be!